It is hard not to start salivating when the words Cinco de Mayo (literal translation “Fifth of May”) are mentioned. I mean, really, you just can’t beat a celebration that involves margaritas and pounds of guacamole made from perfectly ripe avocados. Of course, this holiday is not just about food. It is commonly, and incorrectly, thought that Cinco de Mayo is Mexico’s Independence Day. However, it is the commemoration of the victory of the Mexican militia over French forces in 1862 at the Battle of Puebla. Store that little gem away for your next game of Trivial Pursuit (serving the opposing team an extra pitcher of margaritas might not hurt either). If you are going to be indulging in dishes laden with melted cheese and rich mole sauces, it would be prudent to serve something on the lighter side to provide some balance in the meal. This salad is not a traditional Mexican dish, but uses some flavors reminiscent of the cuisine. In fact, this vegetable dish could be seen as a spin-off of a Greek salad. Ripe avocados are paired with tomatoes, cucumber and crumbled cotija cheese, then gently tossed with a light dressing of honey, lime juice and cilantro. 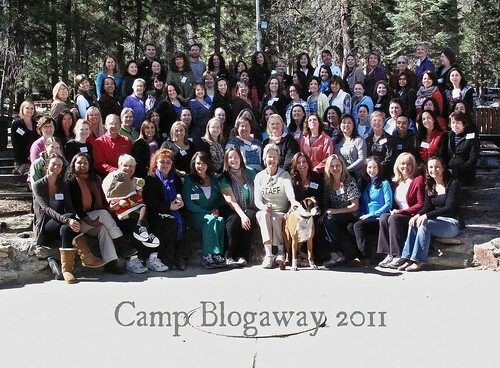 This past weekend, I attended Camp Blogaway, set in the mountains near beautiful Big Bear, California. It was a wonderful opportunity to connect with fellow food bloggers, pick up some useful information from the multiple workshops and enjoy the crisp mountain air. During one of the sponsor presentations, Jan DeLyser of the California Avocado Commission drove home the importance of buying avocados that are grown close to home. Considering that 90 percent of the United States avocado crop is produced in California, these are the avocados that are most likely to be found in your local market. The advantage to buying fruits grown in the United States is the shorter travel time, which translates to avocados that are less likely to be stringy. This salad was made using some perfectly rip avocados I brought home with me from Camp Blogaway. 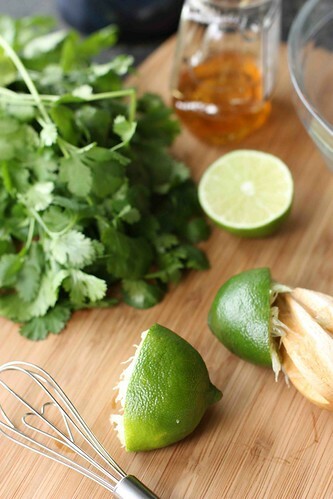 In a small bowl, whisk together fresh lime juice, honey and salt. While whisking constantly, slowly pour in the olive oil until combined. Stir in cilantro and minced jalapeno. 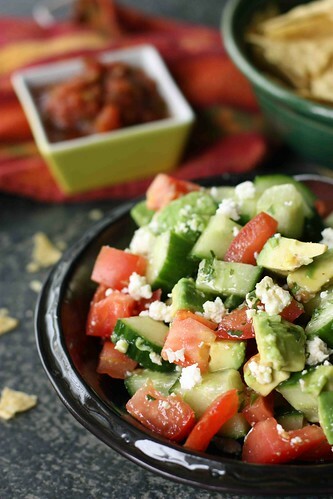 In a medium bowl, gentle toss together tomato, cucumber, avocado and cotija cheese. Pour in dressing a little bit at a time, tossing to combine and tasting to determine the amount of desired dressing. Serve. 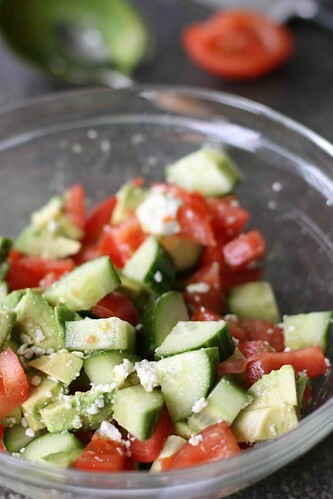 In a medium bowl, gentle toss together tomato, cucumber, avocado and cotija cheese. Pour in dressing a little bit at a time, tossing to combine and tasting to determine the amount of desired dressing. Serve. ah, cheese and avocado…match made in heaven! long live cinco de mayo! I agree – it doesn’t get much better than cheese and avocado. Happy Cinco De Mayo! I love all these ingredients. Yum! 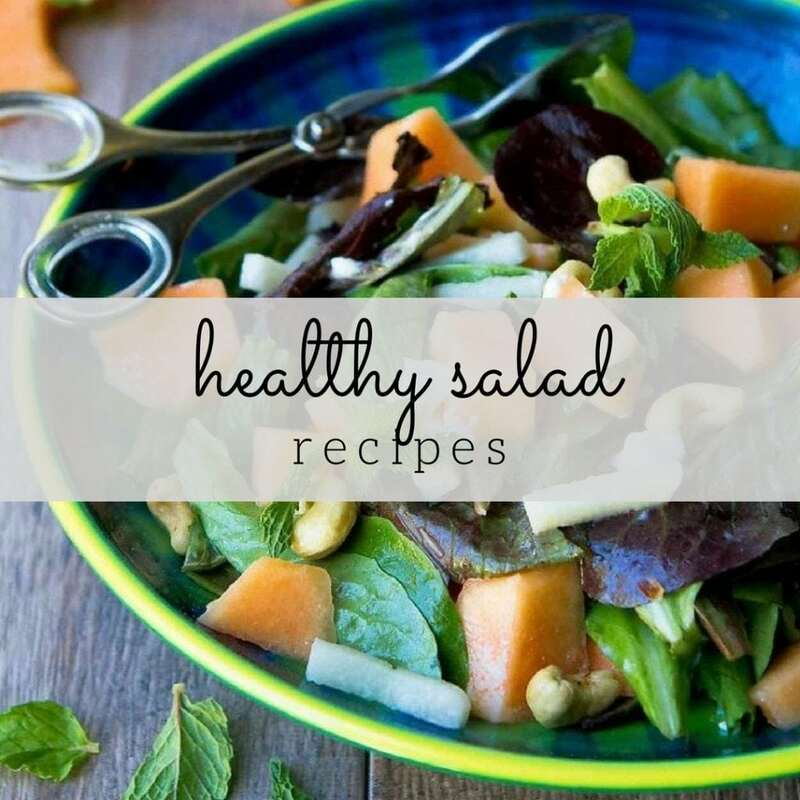 That’s the great thing about a salad like this – almost all of the ingredients are staples, so the salad comes together quickly and with little effort. Looks like so much fun, I love avocado anything so this is a must try when I go get these ingredients I am going to love it! Avocados are a favorite in our household, too. I’d be happy to eat one plain. Thank you, Mimi. Living in Utah I don’t have the opportunity to pick avocados directly from a tree, but am grateful for the ones I find at the market. Avocado… enough said! I am sold on any recipe with avocado in it. This sounds amazing and a recipe I’d love to try. Yummy! LOL. I have the same feeling about avocados. Thanks, Jules. I hope you enjoy it. Oooo….this makes me wish I hadn’t just used up my avocados last night. Beautiful, fresh salad. Well, luckily there are plenty more avocados waiting in the stores in preparation for Cinco de Mayo. what a refreshing and light salad. i love cotija cheese! i agree this would be a great complement to a filling mexican meal, or served with chips like in your photo. thanks for sharing! I think next time I’ll scoop this up with tortilla chips. This sounds delicious. I really want some ideas for avocado… so healthy but not a favorite of mine. I’m thinking with other ingredients like these, though, I’d like it. Gave you an award today… stop by to check it out when you can! Thank you. The taste of the avocado melds nicely with the dressing and other veggies. Give it a try! 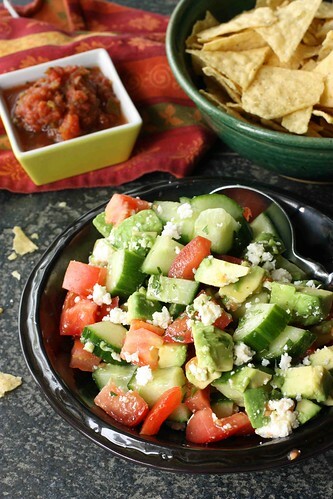 Just the perfect salad to go with my Cinco de Mayo dinner! I love every single ingredient in this and imagine that the combination of them is heavenly. Thanks for a great recipe, Dara! Thanks so much, Lana. I’d imagine you have a wonderful Cinco de Mayo meal planned. Love this salad! It looks so healthy and tasty. Yum. this salad looks so light and refreshing! 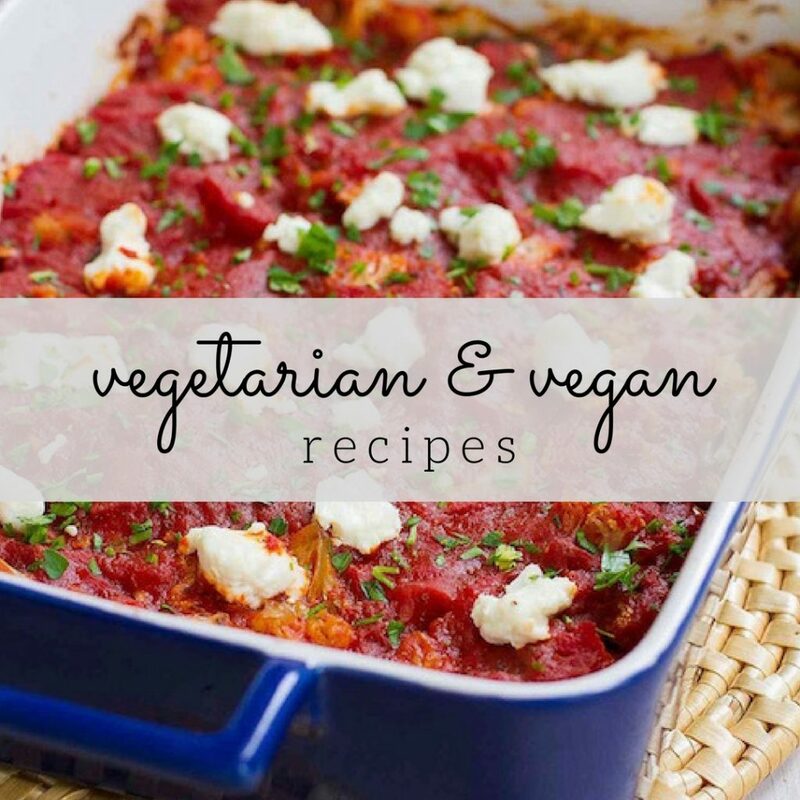 a perfect spring/summer side dish, snack or light lunch! It looks fantastic, and perfect for Cinco de Mayo! I am a huge fan of avocados and this looks like the perfect salad for them. You had me at avocado! What a beautiful salad and perfect for tomorrow’s Cinco de Mayo celebrations….or for any celebration! Thanks for another wonderful recipe. Ive never tried cotija cheese. Well, maybe at a restaurant and didn’t really know what it was. This salad looks so fresh and tasty. Now if I could only get some perfect avocados. A perfect side dish to any Cinco de Mayo meal. This looks lucious. And perfect fare to make here in Texas! 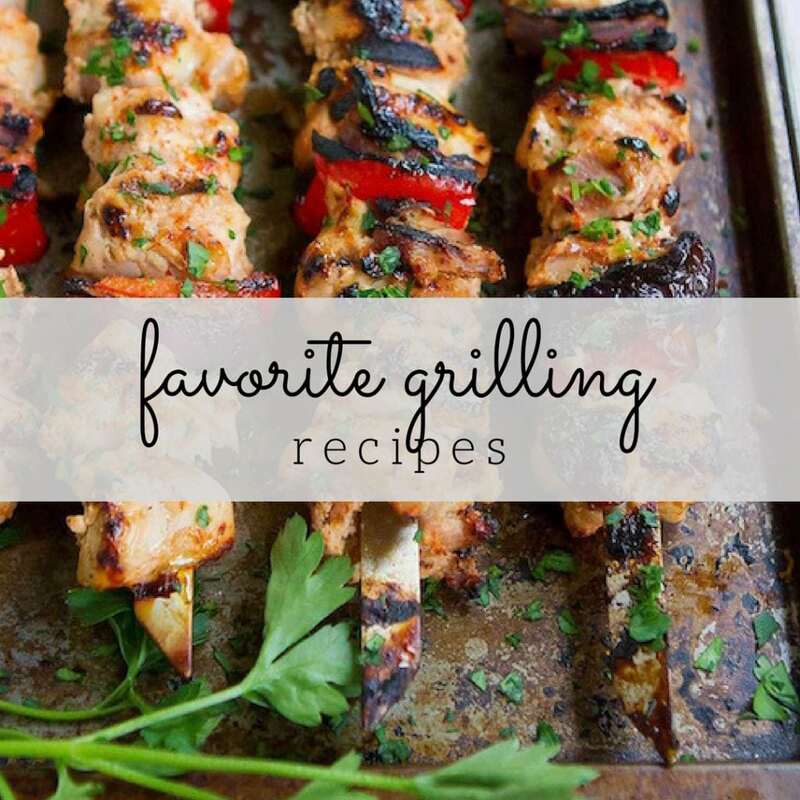 Thanks for sharing your recipe…and the fantastic photos too. Just beautiful. It is like Mexican Greek Salad! I love it!! It sounds like a wonderful weekend and then there is the salad! I have been eating too much while traveling the last week – this looks like such a light dinner I MUST make it! Thanks! Wow. That’s all I can say! WOW! Oh and YUM! Looks great Dara!! Fresh and delicious looking salad! I love enjoying salads with crunchy veggies, smooth cheese and a tangy dressing in the summer. I cannot wait to try this as the weather warms up! Sounds wonderful! I do love a good tomato salad. Will have to try this. Thanks for sharing! What a great fun gathering!! This salad is beautiful and photos are stunning. I have been on a huge avo kick with avo recipes this week and yours looks stellar. Marla decided to go last minute and I wish I coulda joined her and met you,too! I’ve never heard of cotija cheese, but anything with avocado in it must go in my recipe book! This looks great! Thanks, Megan. Cotija cheese is a Mexican cheese that has a similar taste as feta cheese. If your supermarket carries queso fresco cheese, it is likely that they also carry Cotija. This is exactly my kind of salad, so fresh and flavourful. Camp Blogaway looks like a lot of fun…we need to have some sort of thing like this in the Northeast! What a perfect recipe for Cinco de Mayo…now for those margaritas!!! Ohh just fabulous. This is not only perfect for Cinco de Mayo but all the time. My type of salad. Simple and refreshing salad. I could easily make a meal of this with some baked whole grain tortilla chips! Perfect salad for Cinco de Mayo – or any day for that matter! Making Mexican at home is so easy—and so much *better*—than eating it out (most of the time, anyway) that I’m surprised more people don’t do it. Anyway, this salad looks wonderful. Tomato and avocado were made for each other, of course, but the sprinkling of cotija really brings it to another level. Yum! I have not tried Cojita cheese before, but might need to since this salad looks wonderful! Thank you so much for linking to the salad recipes roundup.